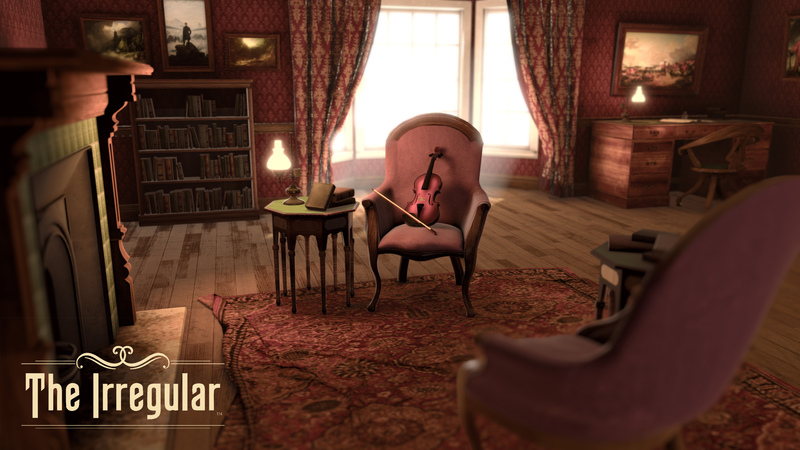 Put on a VR headset to step into the Victorian world of Sherlock Holmes and Dr. John Watson. This rigorous mystery experience puts your deductive and observational prowess to the test. Unravel a chain of criminal activities as you uncover clues, execute real chemical experiments, explore your mind palace, and more. The Irregular is being developed as both a commercial entertainment product and a collaborative educational experience as a top 5 finalist in the Department of Education’s EdSim Challenge.